Super clean, well cared-for 3 BR split has got the room you're looking for. 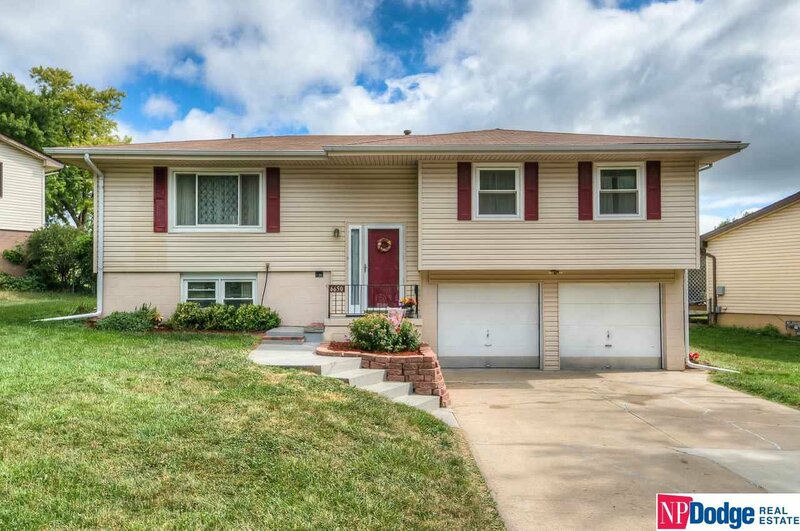 3BR/2Bath with a good sized rec room in lower level. Fenced in yard and close to schools, hospital and shopping. 2-car garage is 30x22'. AMA. Listing courtesy of NP Dodge RE Sales Inc 108Dodge. Selling Office: Np Dodge Re Sales Inc 35do100.